Laurent Bernard is known for its artisanal chocolates. The desserts are also delectable. Black Forest cake, chocolate tart, lemon soufflé, grand mariner soufflé were some of the best from the menu. 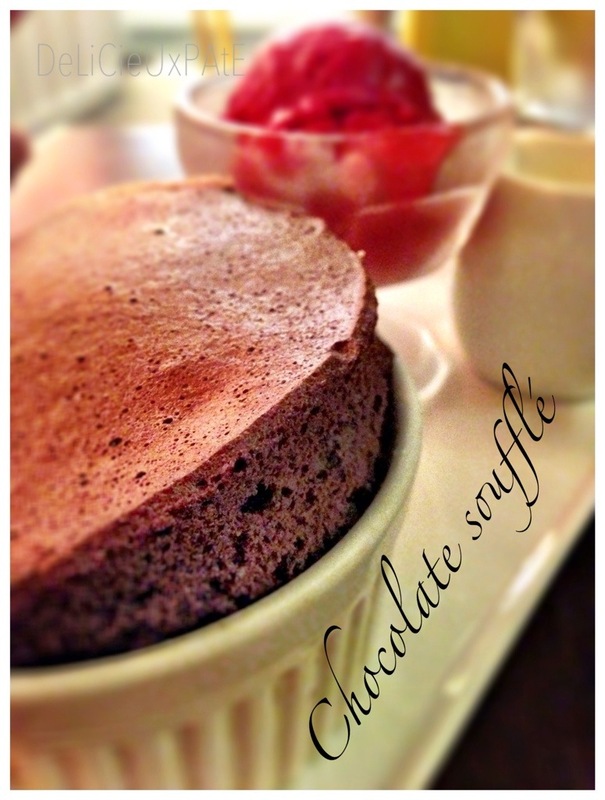 We’ve gone back for their dark chocolate soufflé with raspberry sorbet and vanilla cream. 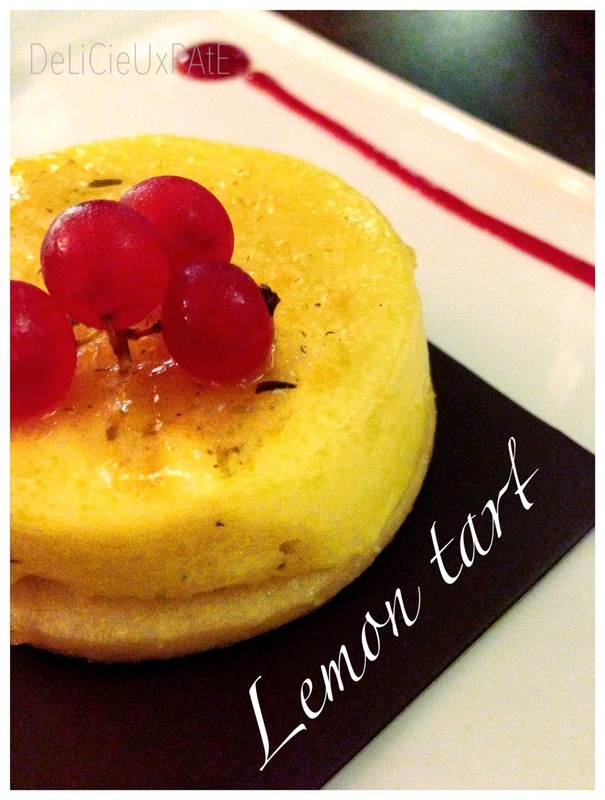 Lemon tart was also very good, just the right amount of tartness and sweetness.